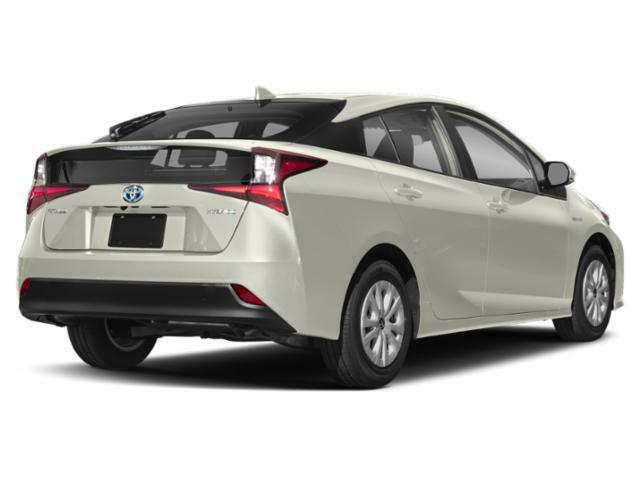 2019 Toyota Prius for sale in Long Island, Queens & Staten Island, New York JTDL9RFU1K3003282 - Titan Motor Group. 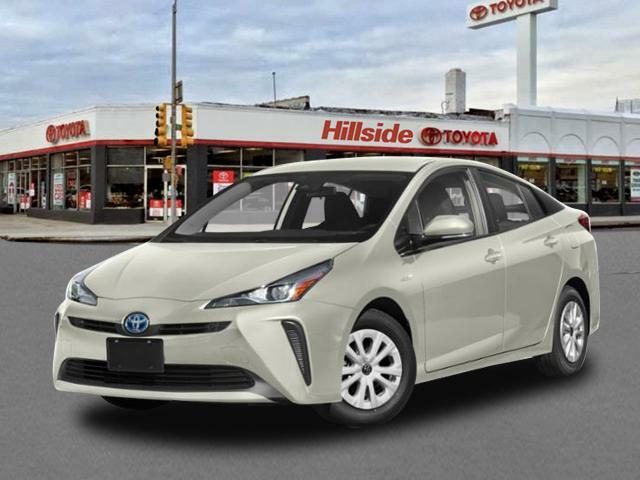 Contact Titan Hillside Toyota today for information on dozens of vehicles like this 2019 Toyota Prius LE. This Toyota includes: SPECIAL COLOR ALLOY WHEEL LOCKS (PPO) Wheel Locks ALL-WEATHER FLOOR LINER PACKAGE Floor Mats REAR BUMPER APPLIQUE (PPO) 50 STATE FEDERAL EMISSIONS *Note - For third party subscriptions or services, please contact the dealer for more information. * Save money at the pump with this fuel-sipping Toyota Prius. This vehicle has an added performance bonus: AWD. It improves handling on those winding back roads, and gives you added safety and control when driving through wet and snow weather conditions. 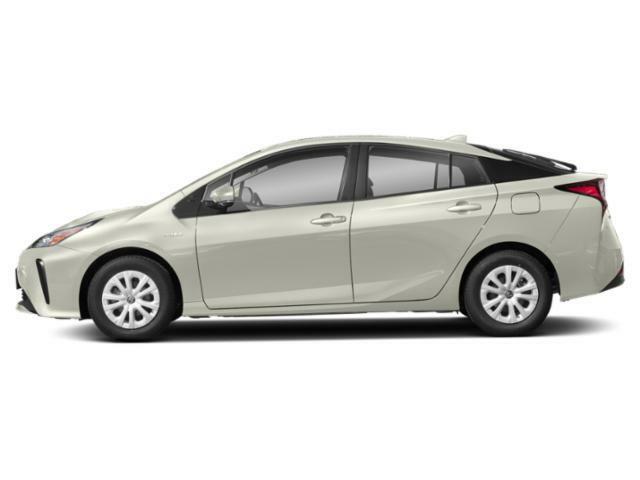 Based on the superb condition of this vehicle, along with the options and color, this Toyota Prius LE is sure to sell fast.